The Warehouse Project's New Year’s Day Party, which will close the season, has sold out in one morning! 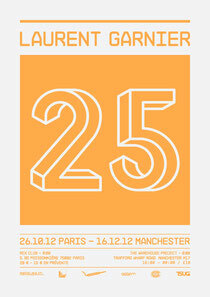 As previously revealed on this site, those lucky enough to have got hold of tickets, will be starring into the bright lights of 2013 with Jamie Jones, Seth Troxler, Derrick Carter, Four Tet and Julio Bashmore to name but a few. 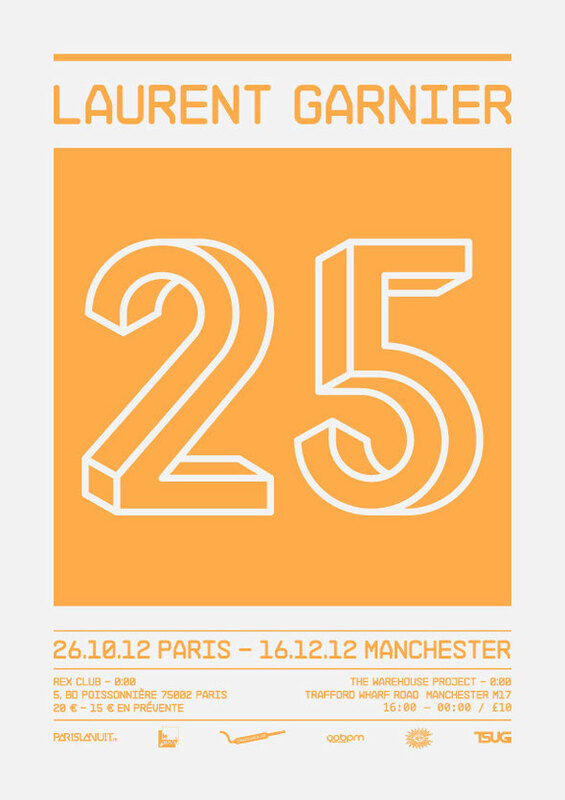 However, there is still more to come as Laurent Garnier is to celebrate 25 years in the DJ business with a special show at The Warehouse Project on Sunday December 16. From DJ booths around the world, to his studio back home, Laurent remains passionate about what he does best, discovering music and sharing it with people - as far as music goes his quest is relentless. His radio shows and DJ sets have always illustrated his insatiable appetite for what’s new. Garnier famously had a stint playing at the Hacienda in 1987, using the name DJ Pedro, before taking the sound back with him to Paris. He has since gained a reputation as one of the finest DJs in the world, and produced a wealth of techno classics in the studio. This very special show, running in the back part of the venue, will also be streamed live from the Boiler Room.